Express Reinforcements supplies rebar (BS4449) cut and bent to BS8666 from 98% recycled raw material. We supply B500C grade as standard, giving the highest quality of material at competitive rates with no compromise. All of our material is produced from 100% UK sourced raw materials as well as having Eco-Reinforcement & BES6001 certification, ensuring the most responsibly sourced and sustainable product can be supplied to you. 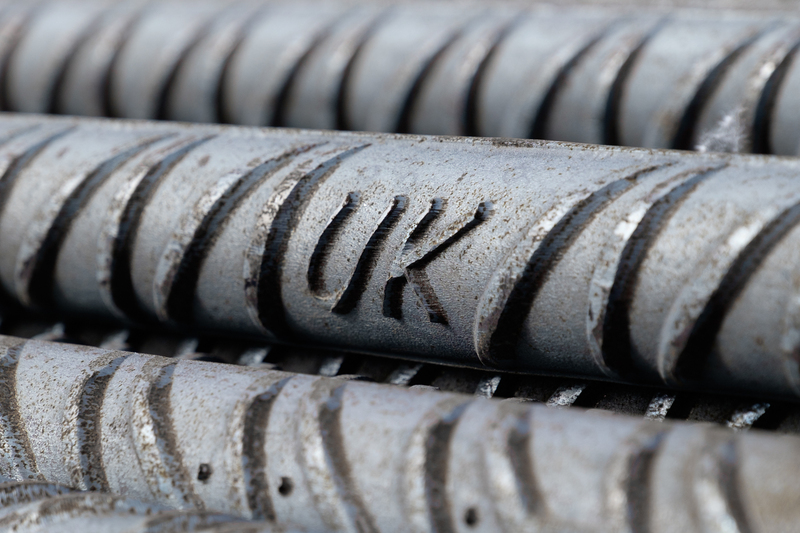 As one of the UK’s largest supplier of rebar we supply 10-40mm Rebar as standard, with 8mm and 50mm also available on request (subject to terms and conditions). For all rebar enquiries please click here we aim to respond to all enquiries within a couple of working hours. Below is a table to show the European sizes of rebar that we supply.